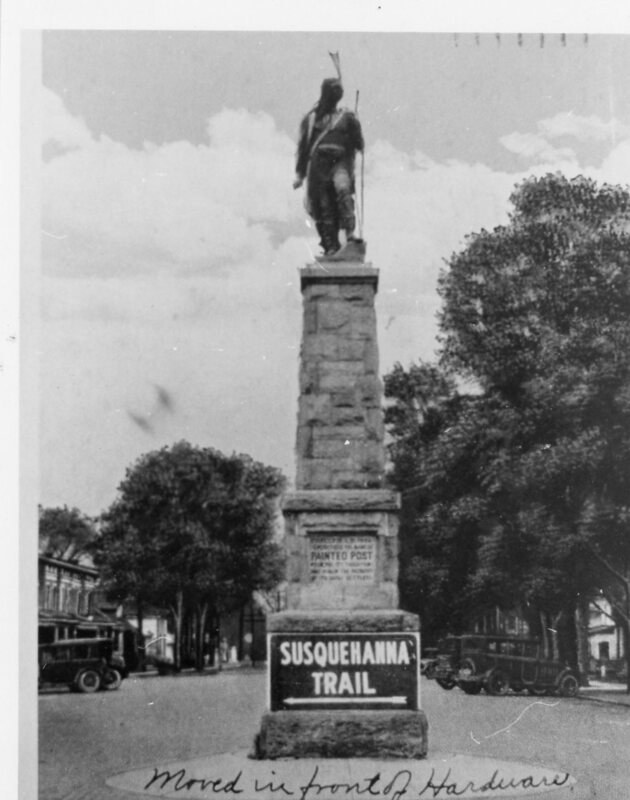 Photo 2 is of the Susquehanna Trail Monument although I’ll admit, I don’t know where it is, or was, located. If you know where it was/is located please let us know! 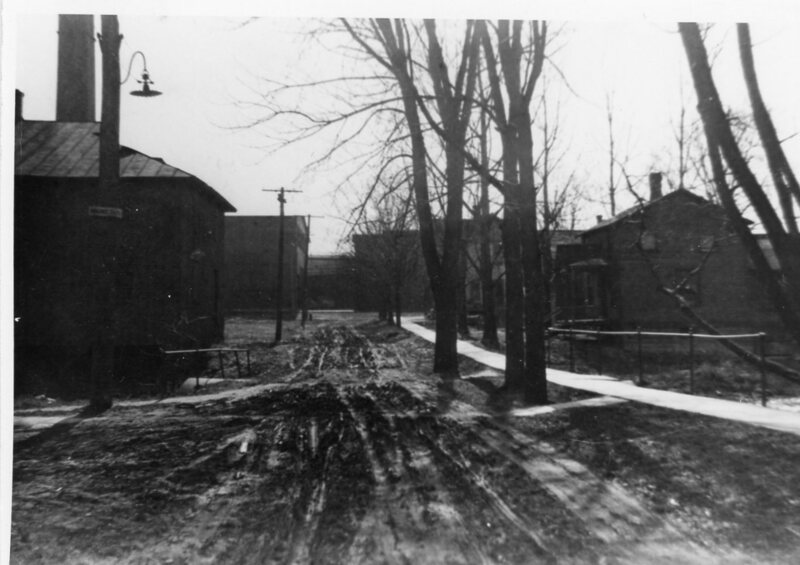 Photo 3 is of an unknown and unpaved street in the vicinity. 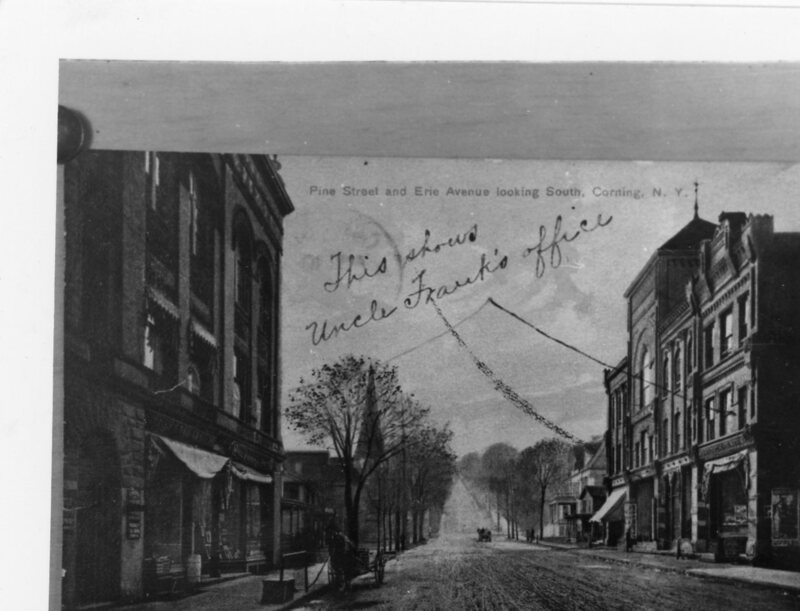 If you recognize which street it is — let us know!